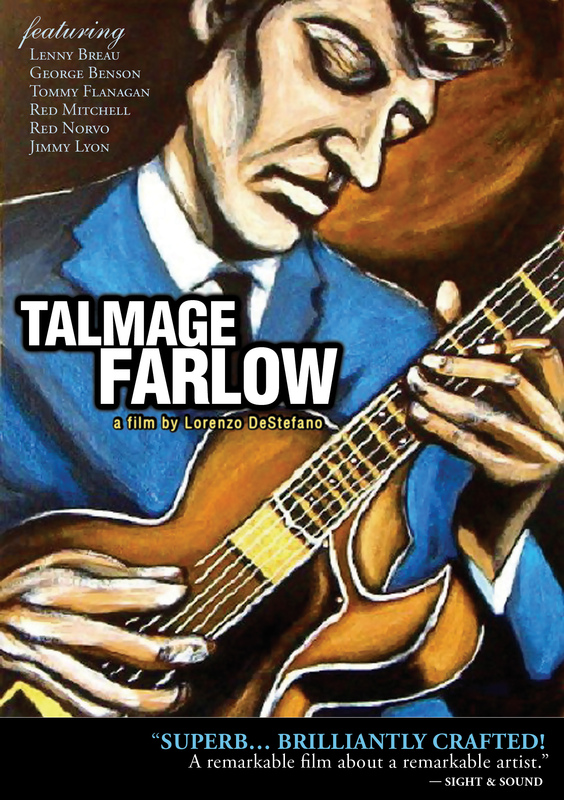 This film showcases the music of Talmage Farlow and offers a charming and engaging look into his life. 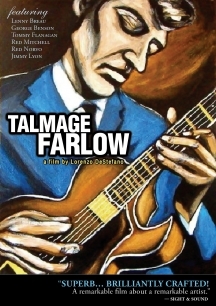 This film showcases the music of Talmage Farlow and offers a charming and engaging look into his life. After its original release in 1981, Tal discovered that he was in demand again, venturing far from Sea Bright on international tours and in appearances throughout the States. Since his death on July 25, 1998, his place among the great innovators of modern jazz seems well assured. Constantly searching, refining, and experimenting, Tal Farlow was more than just a great musician. His patient struggle to find a balance between artistic excellence and peace of mind is the real story This film is a sensitive and fitting tribute to the giant of a man that was Tal. Superb... Brilliantly Crafted! A remarkable film about a remarkable artist. A revealing glimpse of Mr. Farlow both as a person and musician... As much concerned with a philosophy of life as it is with music. One of the most striking portrait documentaries ever made, Lorenzo DeStefano's 'Talmage Farlow' has become a classic.